November is Diabetes month and a couple days ago the planet acknowledged World Diabetes Day on November 14th. I will touch base on diabetes a little later, but first we have a super hero in our midst and he is Batkid, otherwise known as Miles Scott. While I spent the day behind my desk pushing papers and computer keys, the pint sized 5 year old rescued a damsel in distress, saved "Gotham" (San Francisco) from the Penguin and the Riddler and rescued the San Francisco Giants mascot. Also on his batkid itinerary was a stop for a hamburger and some cruising around in a sweet lamborghini (aka the Batmobile). 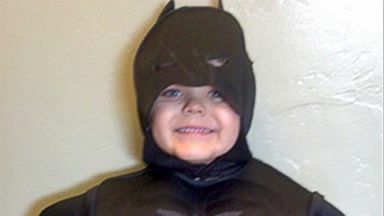 Nearly 12,000 volunteers and adoring fans holding signs crowded streets for the full-on transformation of the city so Miles, who has been battling lymphoblastic leukemia since he was 20 months old, could spend the day with Batman at his side. This was coordinated by the Make-A-Wish Foundation. Miles' cancer is in remission. 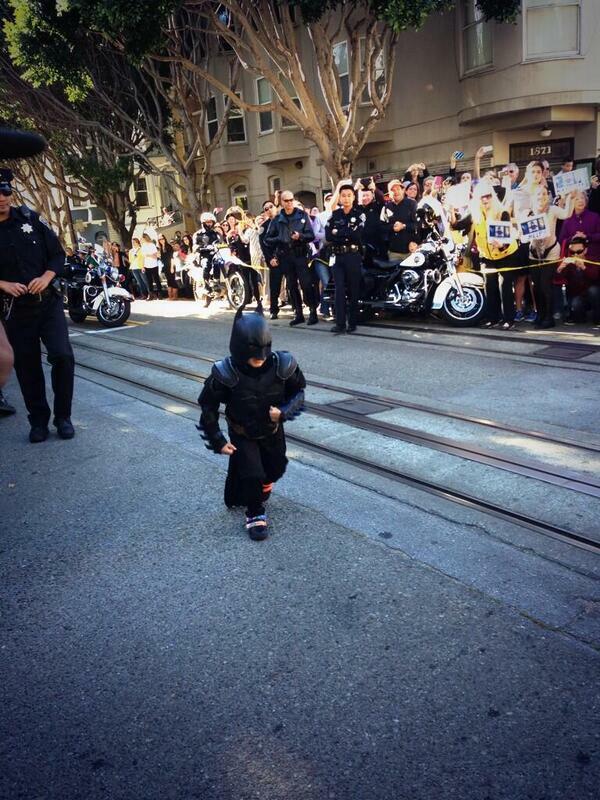 Batkid's adventures captured the hearts of residents and transfixed the nation on social media. He has also captured the hearts of many who are dealing with a wide variety of different medical conditions. Sometimes we need our hearts stirred. Sometimes we need encouragement and sometimes we need the right mindset, the right attitude. While she is not donning a comic book hero custom (that I am aware of), Anne Marie Hospod recently shared, "I did not choose diabetes. But I can choose life". She shares that life changing attitude in her blog. Well worth the read!